So you want to be a pharmacist? Congratulations on making a commitment to this meaningful health care profession. But before getting too far ahead of yourself, the pharmacy college application process is staring you in the face. You have your sights set on being accepted to a top-ranked pharmacy college (hopefully UF), but you need some advice in navigating the application process. Do not fret, we’re here to help. 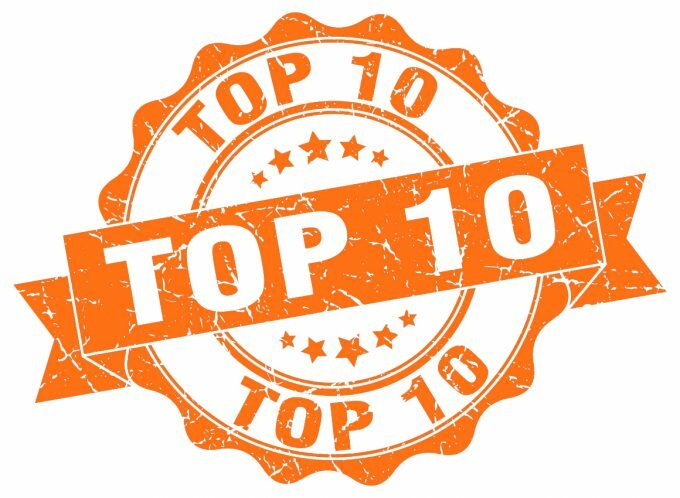 The University of Florida College of Pharmacy admissions committee and office of student affairs has assembled these 10 tips that will help you improve your pharmacy school application. Preparation is critical in assembling all your materials for a pharmacy school application. The earlier you get your materials together and take the PCAT exam, the less you have to stress about an application deadline. In addition, many pharmacy colleges, including UF, have Early Decision options which provided added benefits to securing your spot in the next class. Checklists help keep your organized, and PharmCAS has created a great checklist in preparing a pharmacy school application. The Pharmacy College Admission Test, or PCAT, is one of the key measures that determines whether or not you meet the requirements for entry into pharmacy school. Give this test your full attention and prepare weeks in advance. The more you can familiarize yourself with the test format and study the materials, the better prepared you will be to achieve your potential. Check out our Top 10 Tips for Taking the PCAT before you start your preparations. We all have friends and family who think the world of us, but you might think twice before asking him or her to write your recommendation letter. Instead, select a faculty member and an employer who knows you well. It will help your application even more if the faculty member is from a science field and the employer is a pharmacist. Odds are that you have had several life experiences that pointed you toward a career in pharmacy, and the admissions committee wants to hear about them. The application essay is your chance to tell why pharmacy is your chosen career. What makes you passionate about pharmacy? Who inspired you to be a pharmacist? Where do you see yourself as a future pharmacist? Answering these questions will give the committee insight into your motivation and desires to attend a pharmacy school. Do you volunteer or work in a health care environment? Have you participated in a mission trip or other community service project? All of these activities are valued experiences to share in your application essay. Admissions committees are looking for well-rounded applicants who have sought out experiences that will prepare them for success as a pharmacy student. Sometimes mistakes happen. Admissions committees understand that. If you have a poor grade or test score on your transcript, explain in your application why this happened and what may have influenced your poor performance. Better yet, explain how you learned from this mistake and have improved upon your academic performance since then. If you do have a “red flag,” in your transcript or application, own up to the mistake. Do not blame others for your performance. Instead, take responsibility for what happened and demonstrate how you have bounced back from your error. Admission committees will value your honesty and accountability in explaining what happened. Review your application over and over again prior to submission. Spelling and grammatical errors in your application will reflect upon you as an applicant. Spread out your proofreading exercises over a period of time. Review the application essay one day and then look at it with fresh eyes two days later. You would be surprised at how many edits you may find. While asking a friend to write your recommendation letter may not be the best idea, you can rely on your friends to proofread your pharmacy college application. In fact, this is encouraged. It’s likely others will approach your application from a different mindset and perspective and be able to offer you solid advice and catch any errors. We hope these tips will help with your pharmacy school application preparations. Best of luck!